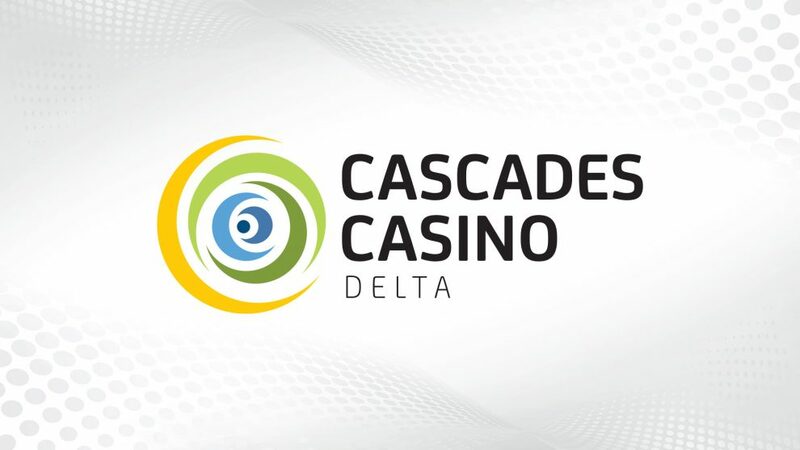 Gateway Casinos & Entertainment Ltd. has secured the permission of the provincial transportation ministry to continue with the ongoing construction work of its integrated resort, Cascades Casino Delta. The project is worth $70 million, and following the approval from the ministry, it is expected that the project might now be completed by 2020. The new casino-hotel will be developed on the same site as that of the Town and County Inn. The demolition work has been going on for a week. The new facility will have around 500 slots and 24 gaming tables. While the company officials have indicated that the new casino will begin operations in 2020, they are not sure about as to when precisely the construction and development work will be completed. After the B.C Lottery Corporation found the project to be fulfilling all the requirements detailed under the Gaming Control Act it green signaled the project last fall. The city council had already approved the project. The venue will also have a five-story, 116-room hotel with 800 parking stalls. The British Columbia Lottery Corporation (BCLC) estimates that the new casino will be bringing in revenues starting from 1.5 million initially to up to $3 million annually.